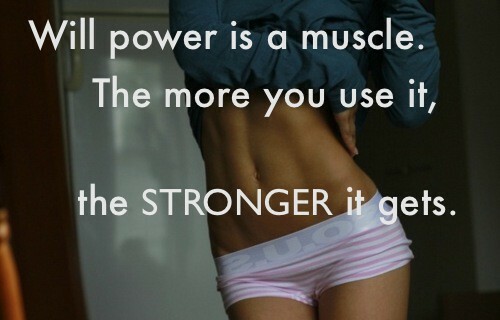 Will power is a muscle. The more you use it, the stronger it gets. Just keep on moving! Stay active in mind, body and spirit.